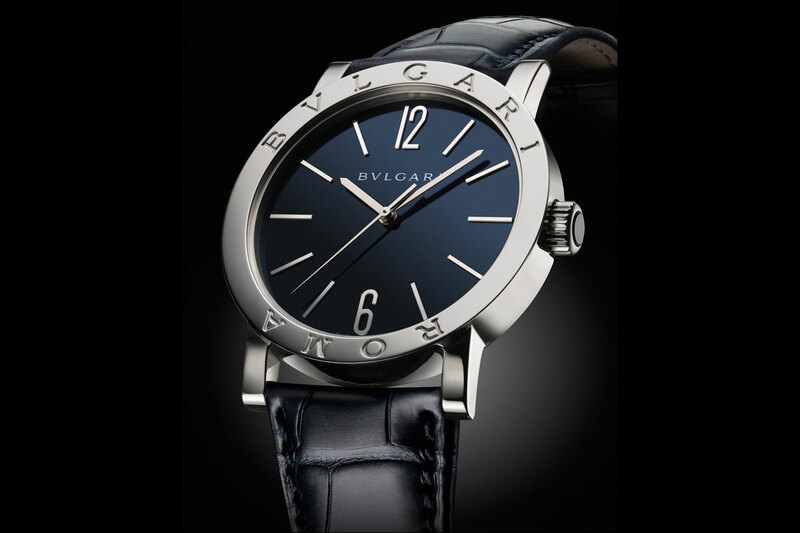 And certainly Bvlgari's most emblematic timepiece! In the world of watches, we often use the word “icon”. No need to name those watches, you probably know them as well as we do. But are you sure? When it comes to such emblematic pieces, the vast majority are men’s creations. But what about ladies’ watches? 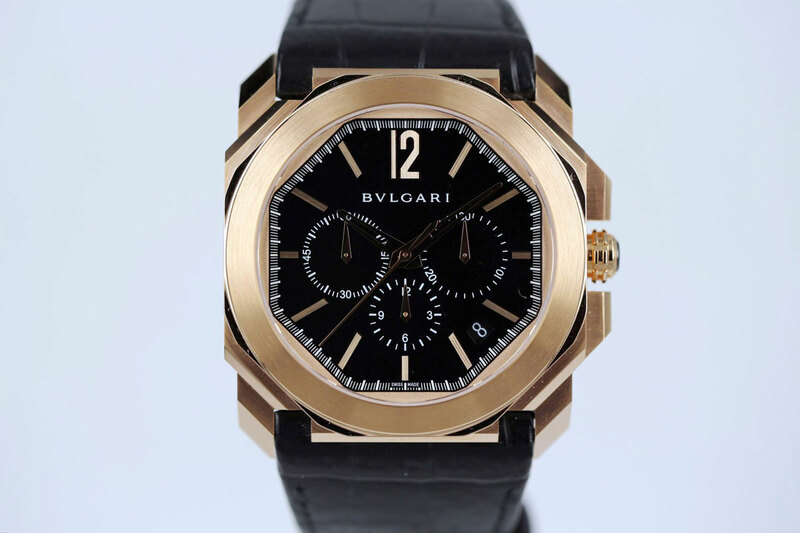 While today the Octo is the main topic of discussion when it comes to Bvlgari, there is another watch that deserves attention, a watch with an immense historical background, a watch that is THE emblematic piece of the Roma-based brand and a watch with a design that is a true work of art: the Bvlgari Serpenti. In this in-depth video (which can be viewed at the top of this article), we wanted to revisit what is unequivocally one of the most iconic ladies’ watches (if not the most) ever created. 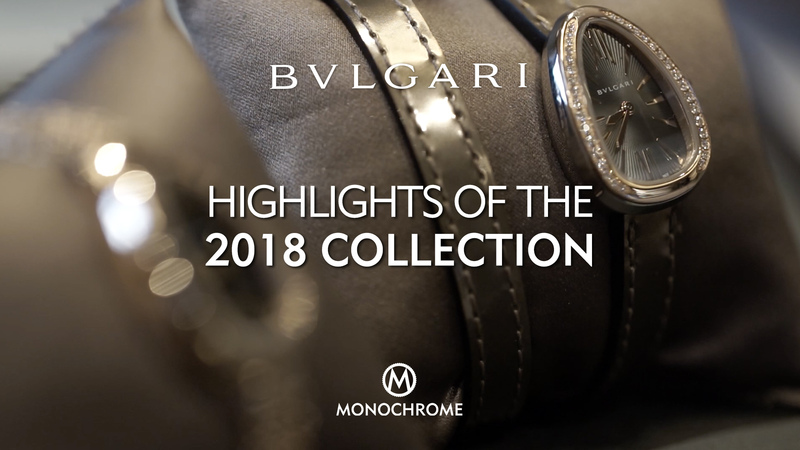 However, since we, at MONOCHROME, are not ladies’ watch specialists, we asked former TV-host and Italian actress, Giorgia Surina, to help us understand what makes the Bvlgari Serpenti such an emblematic piece. We will leave the floor to Jean-Christophe Babin, CEO of Bvlgari, and Guido Terreni, Managing Director of Bvlgari Watches. 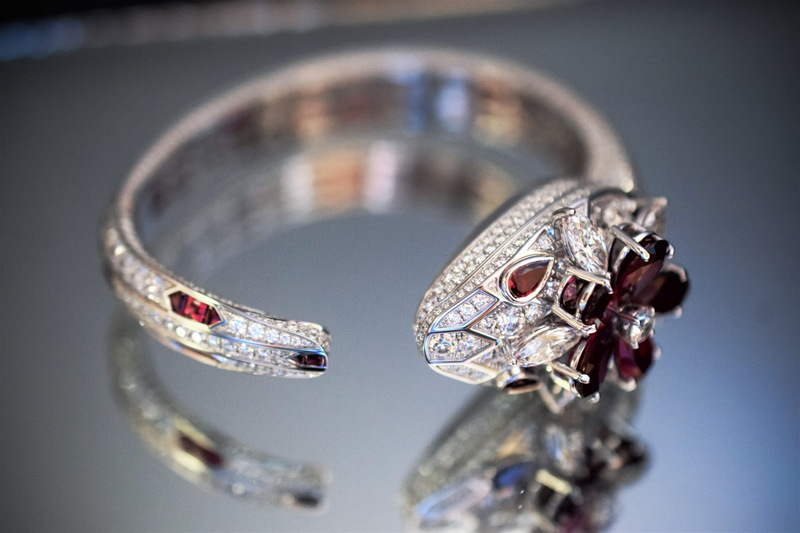 Both will explain how the Serpenti came to life, what were the inspirations behind its (superb) design, and what it represents today in the Bvlgari collection. 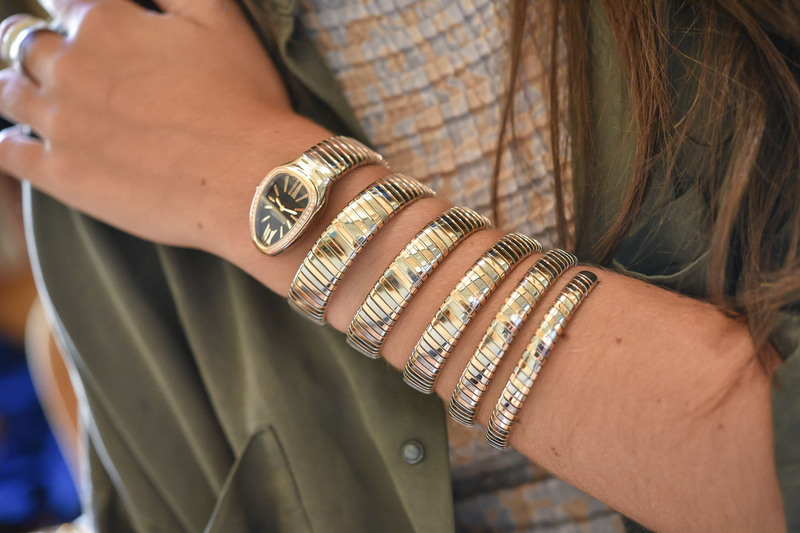 Finally, our guest Giorgia Surina will share her impressions on this bold, unique, slightly exuberant but no less fascinating timepiece – or is it a piece of jewellery that indicates the time…? 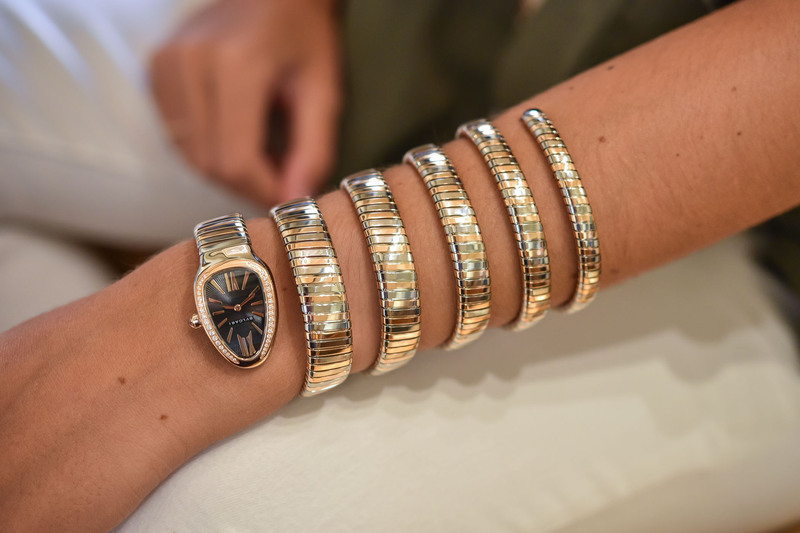 I suppose it’s a timepiece at least as much as the very first wristwatch – Breguet’s bracelet watch for Caroline Murat. Not a perfect piece for every occasion. Certainly not made for jeans and t shirt and I sense their antiquity much more than their modernity. I think they are best when evoking an Egyptian vibe. I love how extremely feminine they are, how mysterious they can be and how strongly they can adorn. I notice no reference to the Adam and Eve mythology, as we all know the snake as temptress and deceiver. Perhaps that should remain a mystery too. Excellent video production, though I found the discussion a bit thin.